RAD + REFINED online boutique is popping up for personal shopping appointments this week in Los Angeles! 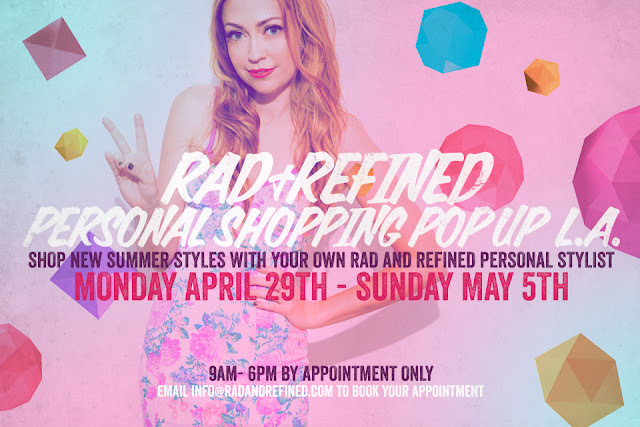 Shop the exclusive collection which includes Mink Pink, Wildfox Couture, Mara Hoffman, Myne, For Love + Lemons plus designer vintage and much more with a rad personal stylist! This was our first year attending the unbelievable fashion and beauty event put on by founder of Simply Stylist- Sarah Pollack. Our very own Celebrity Stylist Jacqueline Rezak was on hand at the event to help style VIP ticket holders with designer and panelist Whitney Port (photo above). 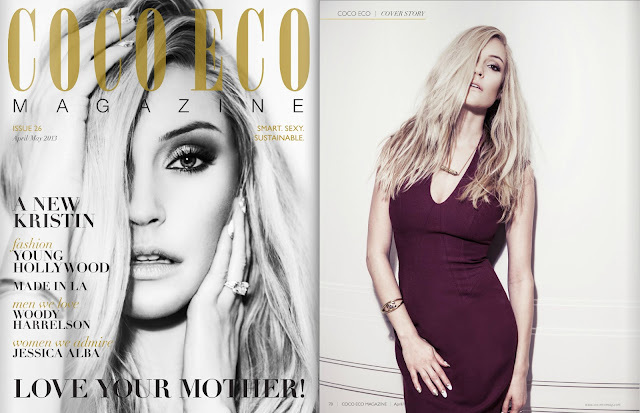 It was a very special event filled with beauty and fashion experts, bloggers, and much more. Stay tuned for more information about upcoming Simply Stylist Events! 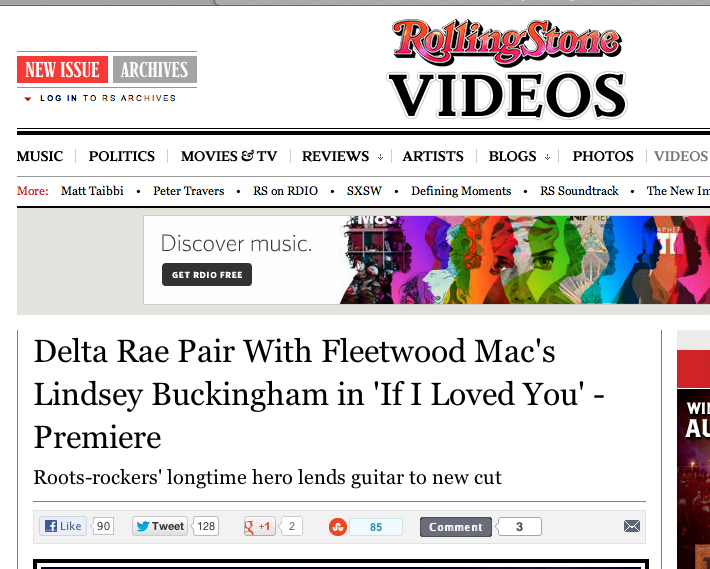 Delta Rae Video: If I Loved You Premier on Rolling Stone! The unbelievably talented group that makes up Delta Rae has released the video for their new single, "If I Loved You"which premiered on Rolling Stone last week! We are excited to say that our very own Celebrity Stylist Jacqueline Rezak of Rad and Refined styled each band member for this beautiful music video along with Rad and Refined assistant, Jacklyn Lerner. Brittany, Liz, Ian, Eric, Mike and Grant we LOVE you!